Tummy tuck surgery is a very popular procedure amongst women who had given birth. This procedure helps them get rid of excess skin and fat and it helps tighten stretched muscles. 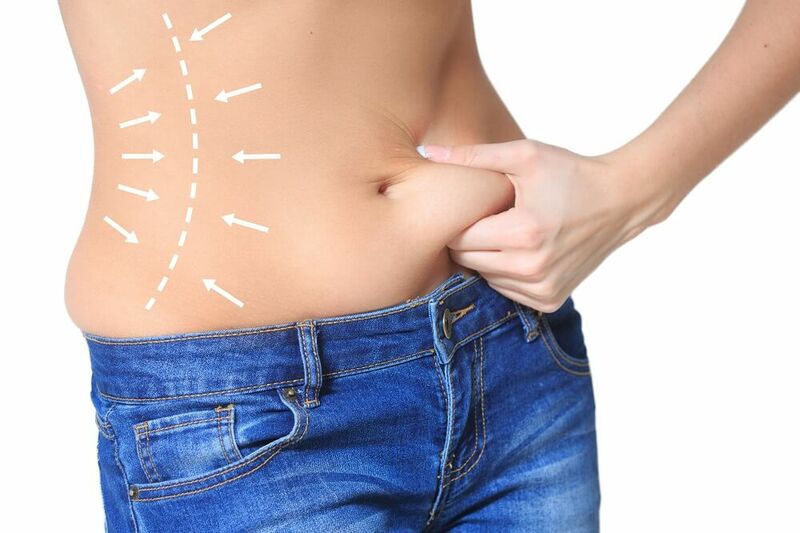 If you wish to improve the way your body looks after the pregnancy, than read more about tummy tuck! It is all about hormones! First of all, take care of yourself. It is a very important factor, when you are considering tummy tuck after giving birth. Your post pregnancy body is so much different than pre-pregnancy. Hormones are all over the place, your tummy muscles are stretched to their limits and there is too much skin on your belly. Give your body time to get to its new normal and enjoy your child while you wait. Usually the surgery can be done from 3 months after the child birth, but it depends on many factors. Of course it is! If you breastfeed your child after the birth, than you keep your hormones levels higher during this whole period of time. If you wish to have abdominoplasty done, then you need to wait until you stop breastfeeding and then 3 more months. You need to give your body time to lower your hormones to your standard levels. If you do not breastfeed after the birth, than you need to wait around 3 months to have abdominoplasty done. It is important to remember that after tummy tuck surgery, for a while, you will need to be more careful and less active than before. If you plan to have the surgery done after the child birth, than you need to find someone who will take care of your baby for a while. Right after the surgery, you will spend a night or two in the clinic. Recovery time after the procedure is important, because you need to take care of your incision site. You have to let yourself rest and heal so that you can enjoy the best effects of the procedure! 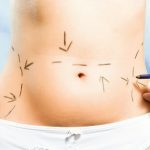 Tummy tuck in Poland is not advised to women who are not done having children. If you wish to improve your looks after the pregnancy, but you wish to have a child again in few years, tummy tuck is not for you. The surgery should be performed on women who are certain that they will not get pregnant in the future, because pregnancy will eliminate all the changes that the surgeon made. Your muscles and skin will stretch again and another abdominoplasty would wait for you just around the corner. Liposuction candidate – Am I a Good Candidate for Liposuction?